Shea Yeleen markets and distributes high-quality skincare products, while providing living wages to cooperative members in Northern Ghana. 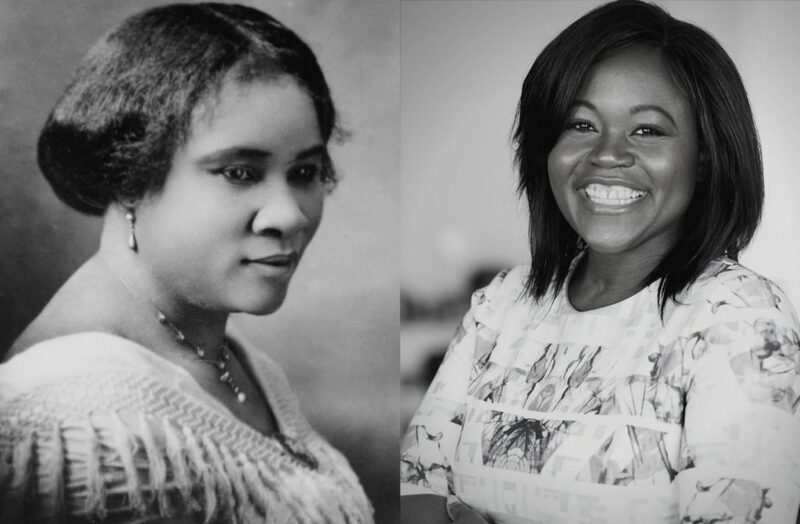 Rahama discusses the legacy of Madame C.J. 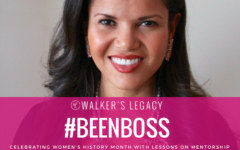 Walker and how she used her savvy business acumen led her to be one of the first American women to become a self-made millionaire. Madame C.J. 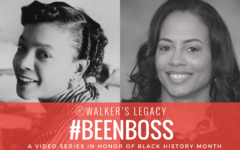 Walker was born of humble beginnings and after suffering from a scalp ailment that resulted in her own hair loss, she invented a line of African-American hair care products in 1905 that led to the employment of thousands and to the benefit of her community. Rahama Wright is a social entrepreneur working to innovate the shea butter supply chain in West Africa. Her social enterprise Shea Yeleen markets and distributes high-quality skincare products while providing living wages to cooperative members in Northern Ghana. The line of shea butter products is being distributed through 100+ Whole Foods Markets, Amazon.com, and SheaYeleen.com. 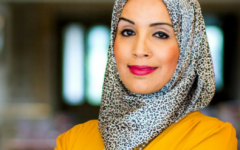 Shea Yeleen has been featured in various publications and media outlets including O, The Oprah Magazine, Forbes Woman Africa, Voice of America, and CNBC Africa.